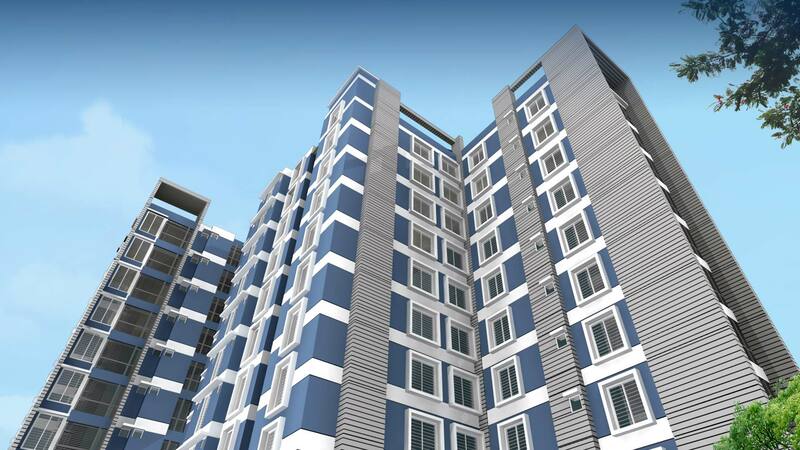 Housing is a fundamental right of all human beings. 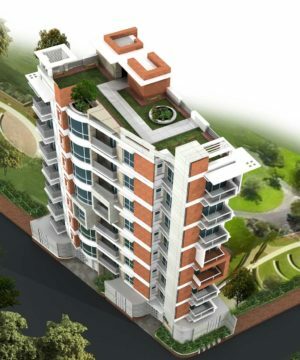 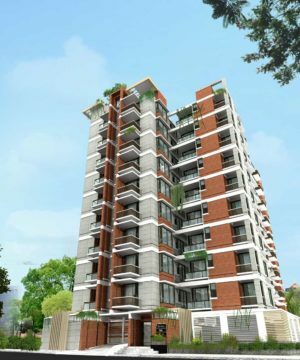 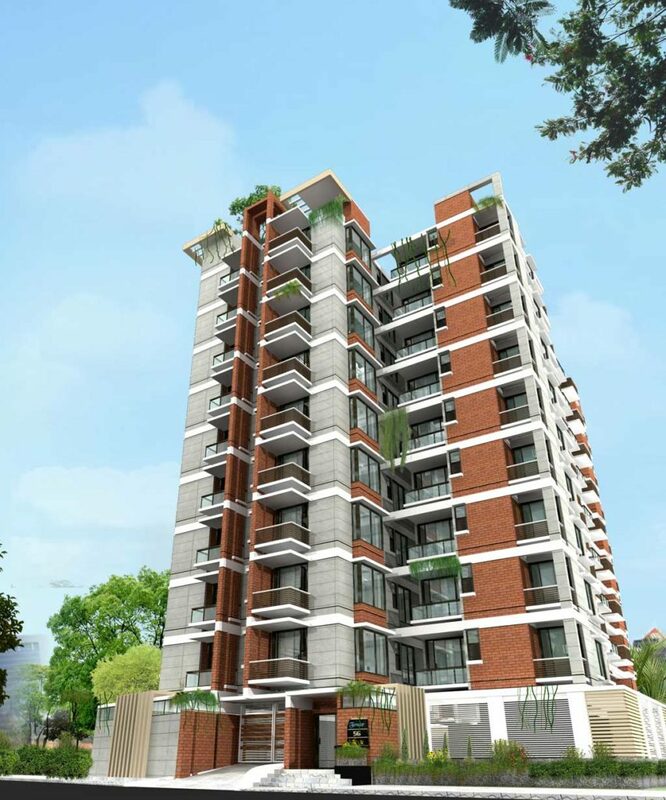 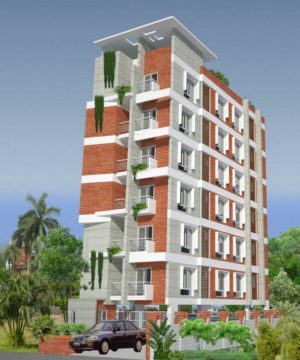 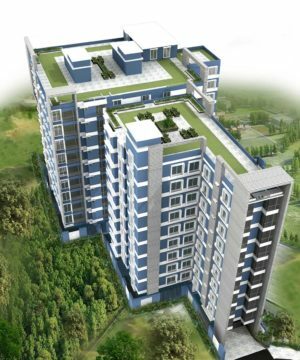 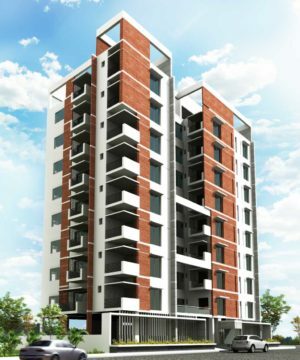 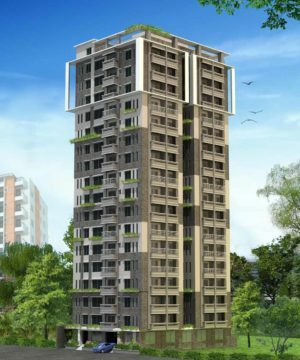 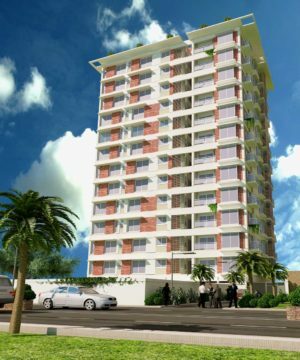 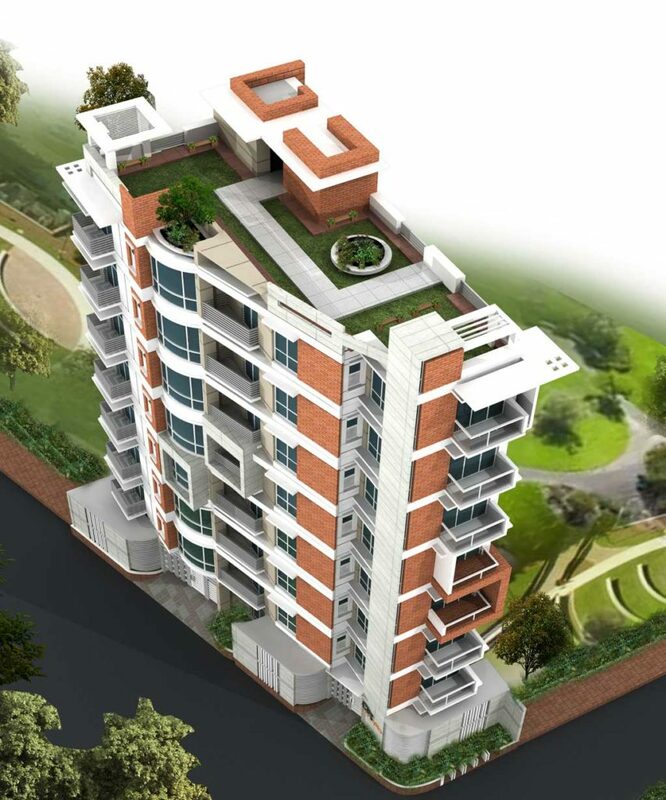 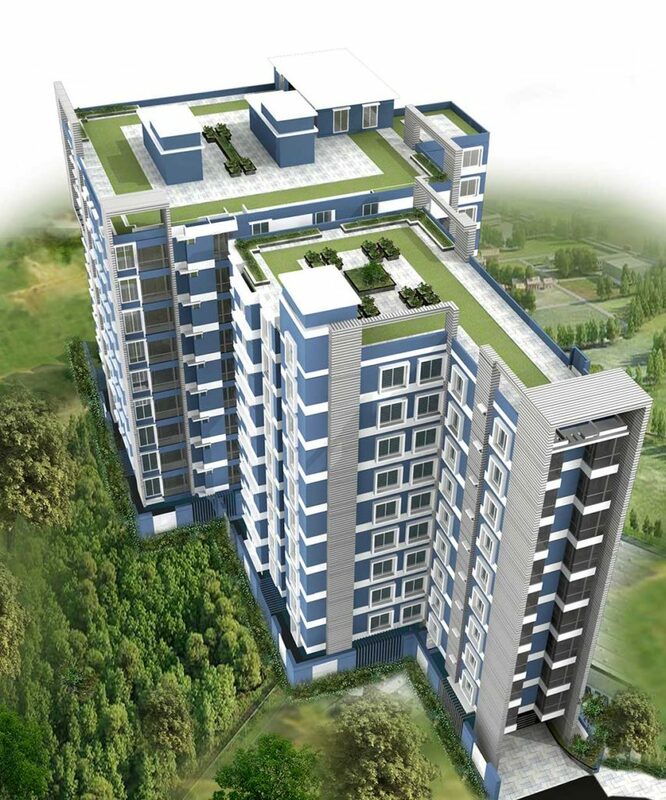 In keeping with the idea City Home Properties Ltd. A Netherlands- Bangladesh joint venture company started its journey in 2010 in real state business sector in Bangladesh to provide ‘Secure Housing’ for the community. 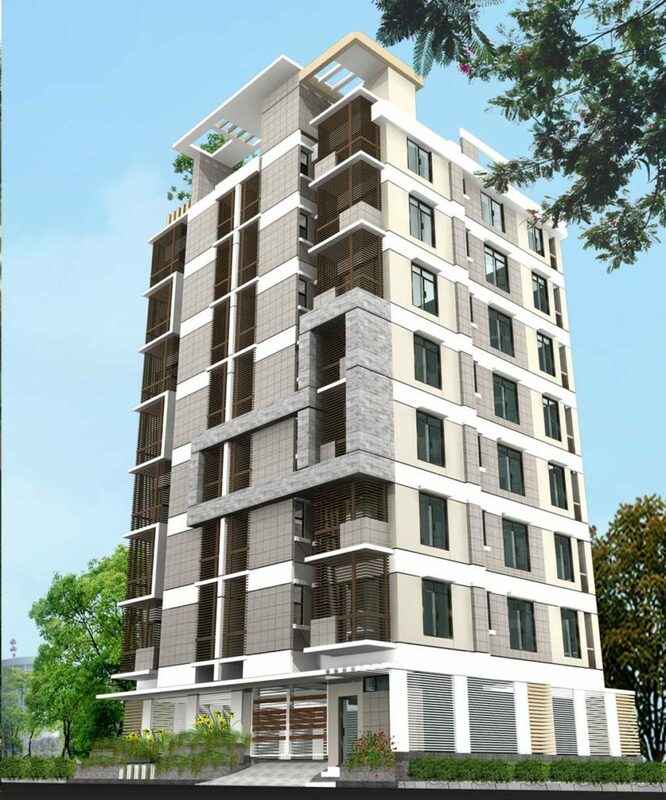 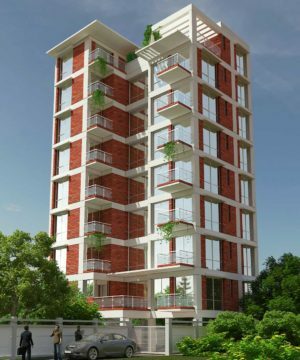 Since its inception from 2010 City Home Properties Ltd-has become one of the most trusted & leading company in Real state sector in Bangladesh. 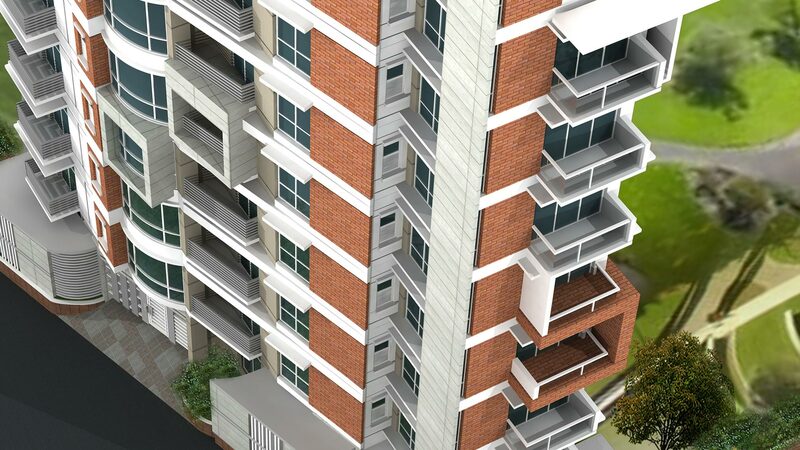 Our goal is to provide our customers trendy, stylish, safe, cost effective and comfortable housing facilities. 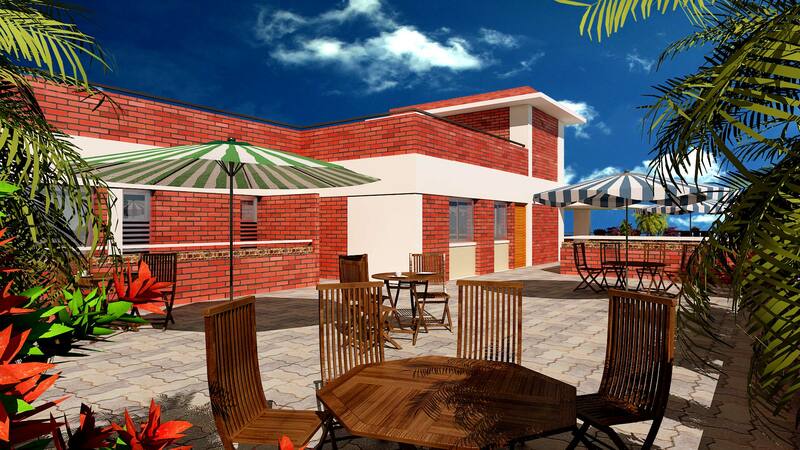 To attain our goal a group of our people are working with honesty, integrity & commitment. Our top priority is to ensure quality and customer satisfaction.